Hazel is back in another Home Designer adventure. Help her redesign the living room, bedroom, study and dining room for her client with real-world furniture. Make money by selling unused items and completing various mini-games. Take inspiration from the game’s life-like design elements and decorate your own home too. Find hidden objects, complete puzzles, and place hundreds of furniture pieces. As you decorate, you will learn something new every day by reading the game's fun facts. 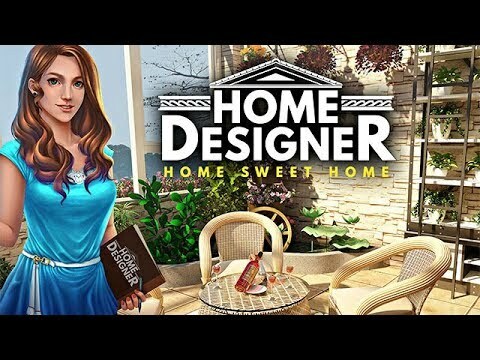 You will be spoiled with so many things to do in Home Designer: Home Sweet Home.